Today The Arc Tampa Bay is the largest member of The Florida Arc, with a mission to support and empower individuals with intellectual and developmental disabilities and the dream of six families who came together in 1962 to provide a better life for their children has grown to serve hundreds of individuals and their families. 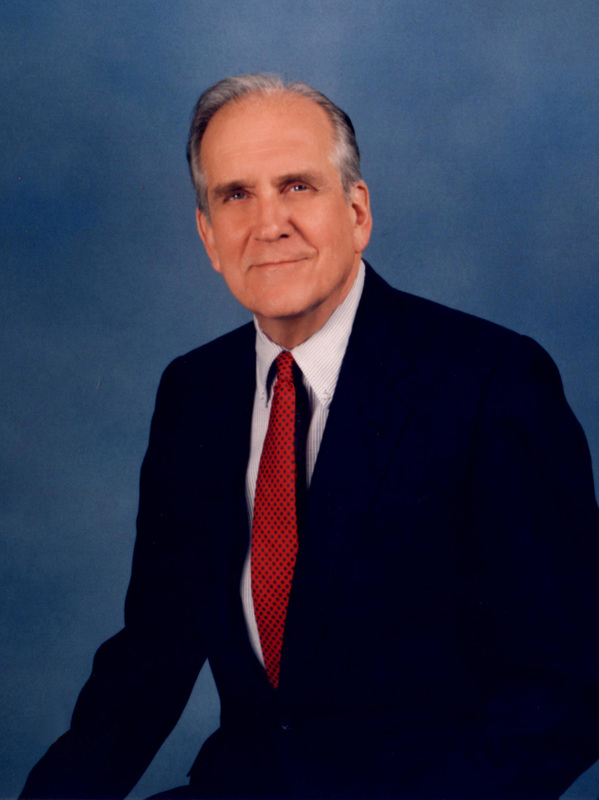 In 1982, Dr. William E. Hale, The Arc Tampa Bay’s Founder, formed The Arc Tampa Bay Foundation, Inc. as an independent 501 (c)(3) non-profit corporation to ensure The Arc Tampa Bay’s financial stability and ongoing sustainability. The Arc Tampa Bay had been in operation for twenty years and had experienced expansive growth but the demand for services outweighed the funding resources. By the 1990’s, with the Foundation’s support, The Arc Tampa Bay moved to its new location in the Long Center in Clearwater and its residential program had grown to 31 Group Homes throughout the service area. Within ten years at the Long Center difficult financial challenges were facing The Arc Tampa Bay, its clients and their families. In 2003 its budget was almost $16 million with 80 percent of the funding coming from the Agency for Persons with Disabilities and the balance raised by The Arc Tampa Bay Foundation through fundraising and bequests. Each successive year has gotten more difficult with declining resources of nearly $500,000 per year less than the last. In 2014 The Arc Tampa Bay’s budget is hovering around $10 million. Cutting programs as demands increase, especially with an aging client population, has had a major impact on the care delivered to those with developmental disabilities. It was this anticipated impact on services that Dr. Hale hoped to avoid. That is why he insisted we plan for and invest in the future through the Foundation. We are fiercely proud of the past 50 years of service, achievement and excellence that The Arc Tampa Bay has provided to those with developmental disabilities and their families. We continue to honor the legacy of our founder and follow his lead in passionately inspiring friends, community leaders and the community to partner with us in supporting The Arc Tampa Bay. Together, Dr. Hale’s legacy will never be forgotten.